Today during Apple's "It's Show Time" event, the company took the wraps off its long-brewing new efforts in the realm of TV. 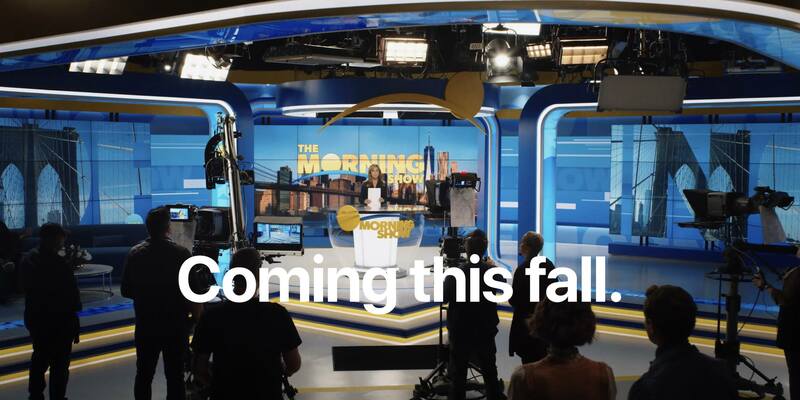 There was a sneak peek at Apple's own video streaming service launching this fall, Apple TV+, as well as a newly redesigned TV app that's coming in May, and a new component being added to that app alongside the redesign: Channels. 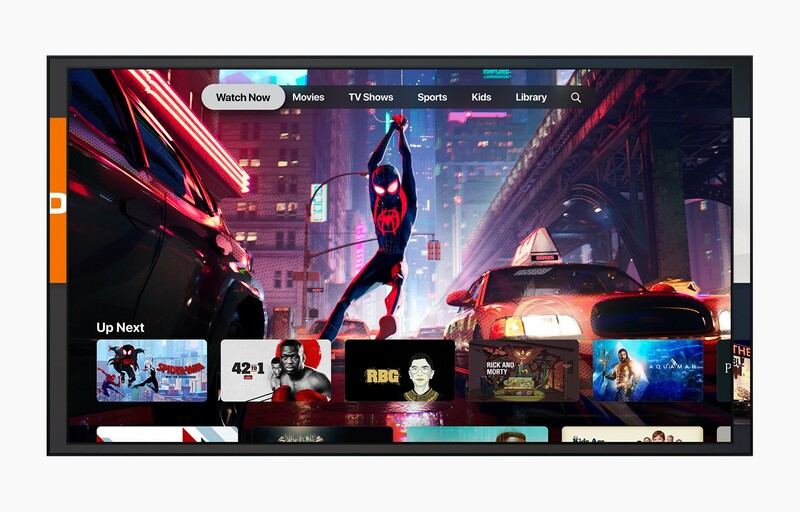 In an event packed with services in areas of news, finances, and games, the service that received the most stage time and attention by far was Apple TV+, the subscription service debuting this fall that will contain all of Apple's original video content. It will focus on quality over quantity, with Apple's aim being to create some of "the best stories ever told." It will launch this fall in 100+ countries. Content will be available both online and for download offline. All videos will be ad-free, and exclusive to the service. Unsurprisingly, video content will all live in Apple's TV app. Pricing will be announced later. Personally, I'm excited about Apple's focus on promoting the best content possible, but until the service's shows, movies, and documentaries arrive, it will be impossible to say whether Apple succeeds in its goal. The curtain was raised some today, but we'll have to wait until this fall to see the full production Apple's preparing. 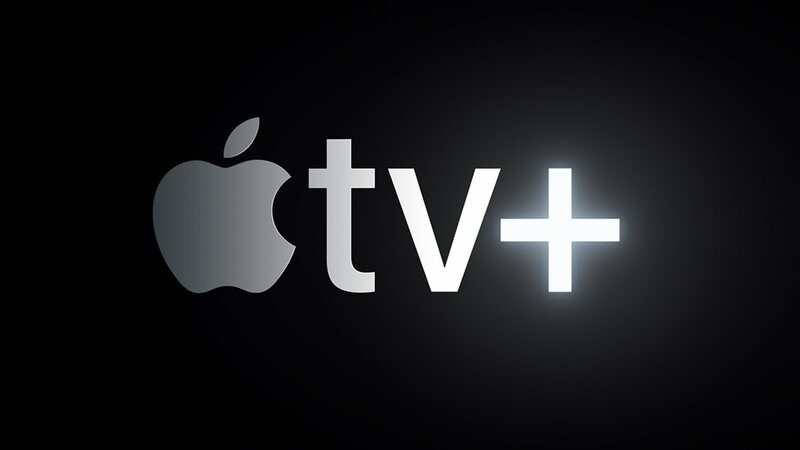 We may have a while yet to wait for Apple TV+, but the rest of Apple's TV announcements are coming to fruition sooner. Among those is a redesigned TV app that's launching this May on iOS, Apple TV, and even some third-party devices. The new TV app bears a lot of similarity to the existing app, with mostly minor aesthetic changes. One of the few standout new features though is a For You section being added to the Watch Now tab. For You will make personalized video recommendations based on your watch history and the content available in services you currently subscribe to; these recommendations are fueled by on-device machine learning. One of the most newsworthy details about the TV app is that it's expanding beyond Apple devices and coming to smart TVs and to Roku and Amazon Fire TV devices. The exact details on this new rollout are unclear, but Apple said it would begin in the spring with Samsung TVs. The app will also arrive on the Mac this fall, presumably in macOS 10.15. In addition to being supported on a much wider range of devices than ever before, the new TV app will also be available in far more countries: currently it's available in 10, but the new app will become available in over 100 countries and regions. 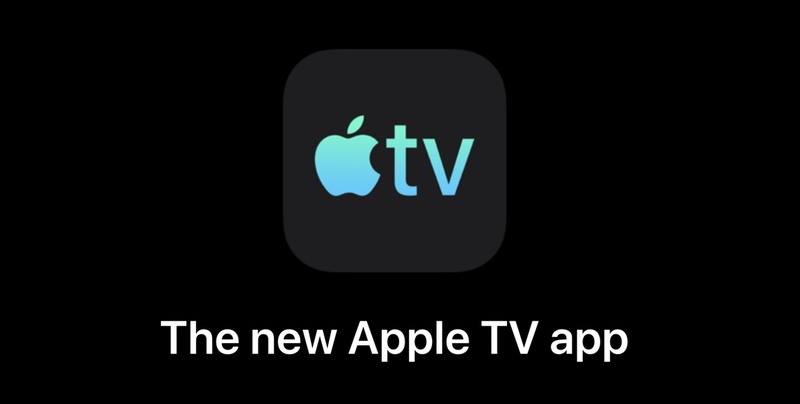 When the new TV app launches in May, it will also come with a fresh app icon – an important change before being added to third-party devices, as the icon now includes the Apple logo rather than merely a generic TV set. 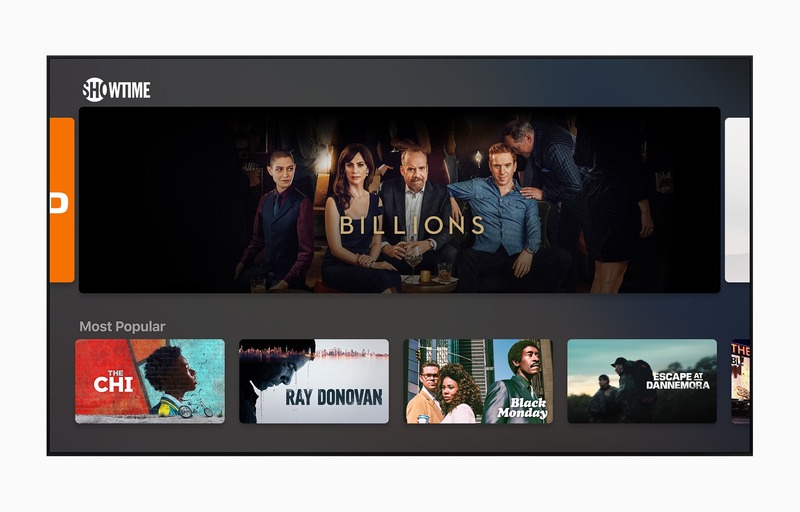 The new TV app will retain all the functionality of the existing app, including the ability to integrate with bundle providers like Spectrum and PlayStation Vue, and streaming apps like Hulu, as well as house movies and TV shows from iTunes. Complementing these existing options, however, will be a feature called Channels. Channels in the TV app are a lot like Amazon's own Prime Video Channels. They are a host of third-party video services that you can sign up for and watch content from without needing to leave the TV app. When Channels launch in May with the new TV app, partners will include HBO, CBS All-Access, Showtime, and more. Unfortunately, those three services are among the only big names on the launch list. Channels work differently from how TV app-integrated services currently operate. Today, for example, if you find an HBO show in the TV app that you want to watch, you have to download the HBO app and sign up for HBO Now inside that app, then you can launch HBO content from the TV app and it will play inside HBO's own app – the TV app's only benefits are initiating playback and tracking your shows via the Up Next queue. When Channels launch, things will be much simpler for Channels-partnering services: when you find that HBO content you want to watch, you'll be able to sign up for HBO Now quickly and easily from inside the TV app and the video will play right from TV. There's no need to download or use a separate app at all. There are a couple other details worth highlighting about Channels: all content from Channels services will be ad-free and available for offline download on your devices. These are features that aren't true in many cases with the current non-Channels system, and they make using Channels-supporting services especially appealing. Rather than having to deal with different rules, features, and apps for different services, Apple will provide a unified watching experience for all Channels content. Apple's TV app first launched in late 2016, and while I've regularly used and enjoyed it ever since then, in its present state there's too much friction between finding great content and being able to enjoy that content. Channels appears to be a natural next step for the company that can bridge that gap. While I'm discouraged by the limited number of partners on-board for now, perhaps Apple will be able to strike some bigger deals in the future. Plus, even though it will be confusing for some users, it's nice that existing integrations with services such as Hulu and Prime Video will continue existing in the app as-is, despite not being available as part of Channels. A lot stands to be revealed about Apple TV+, such as its price, amount of content available, and release pattern for new shows and movies. Those questions likely won't be answered until close to its fall launch, but based on what Apple shared today, I'm excited by the prospect of a service with the stated goal of making not the most content, but the best. Here's hoping the company can deliver on that promise. You can follow all of our Apple event coverage through our March 25 hub, or subscribe to the dedicated March 25 RSS feed.